A great protein pick me up snack. Yes please. I carry them around with me at all times because I never know when I am going to be #hangry. 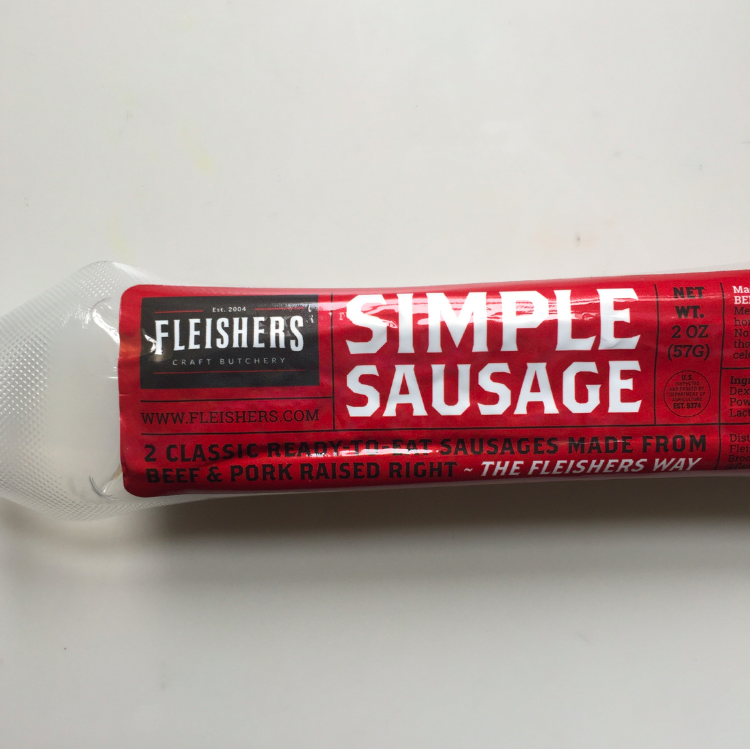 Simple sausage with simple and natural ingredients. And super delicious. 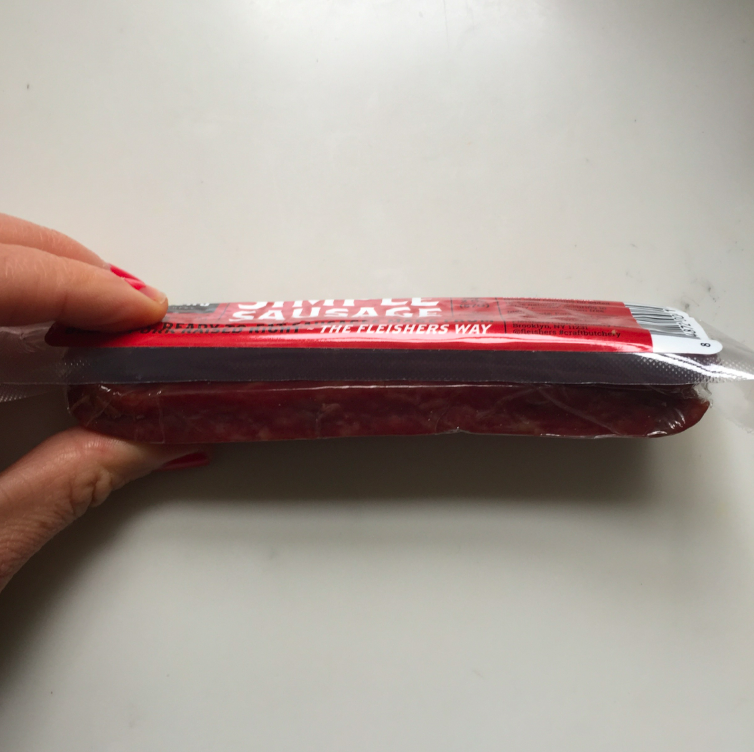 I am a huge fan of these slim jims — maybe they will be my christmas presents for everyone? 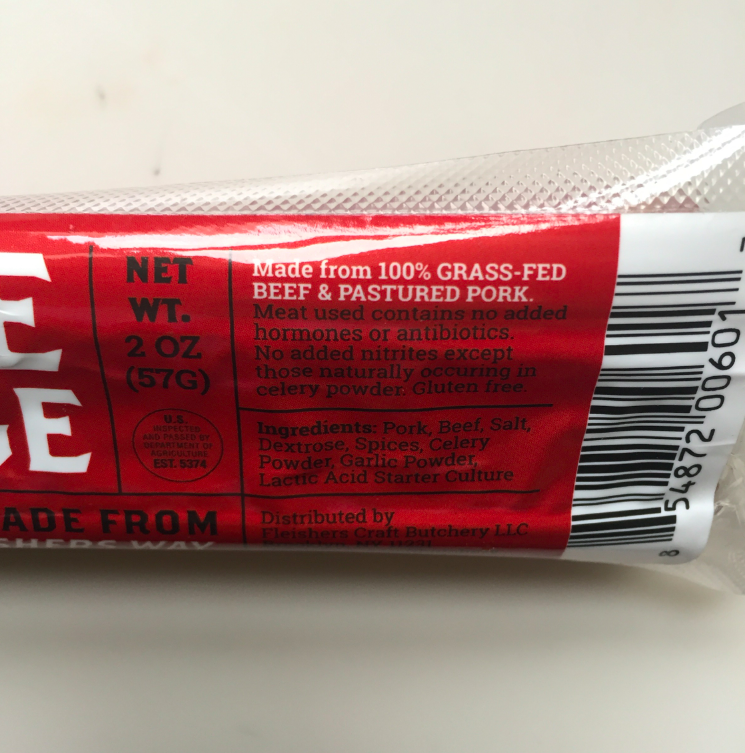 Here you go — here is a meat stick. But honestly, they are so good that I might actually do that. 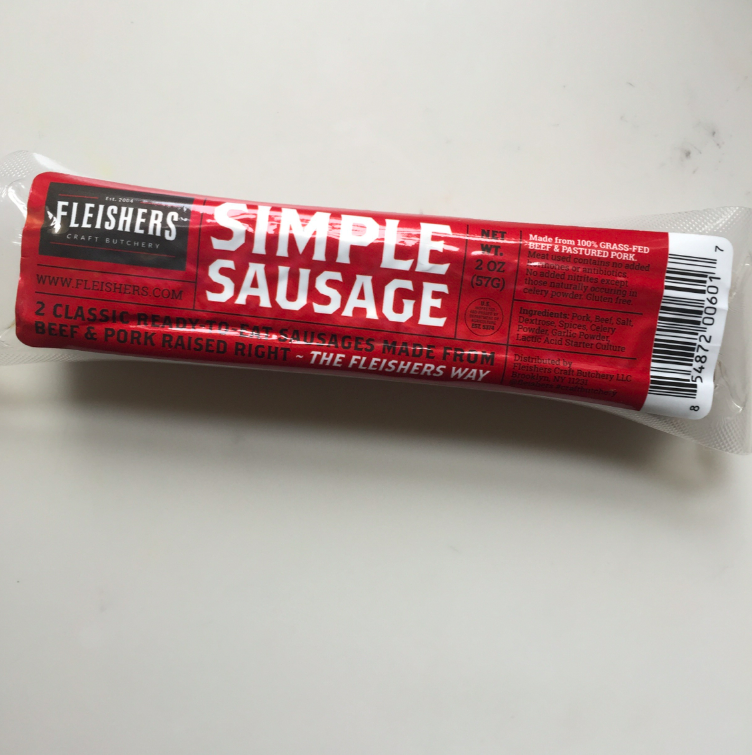 To read more about Fleisher’s meat and how it is superior to meat elsewhere, go here. Have a great weekend!